Strokes are the fifth leading cause of death in the United States and are a major cause of permanent adult disability. Each year almost 800,000 people will be affected by a stroke, with one American dying every 4 minutes on average. Although the incidence of stroke does increase with age, recently 34% of all people hospitalized for a stroke were younger than 65. The sudden onset of confusion, slurred speech or difficulty speaking, and difficulty understanding others. Abrupt difficulty seeing out of one eye. Difficulty walking, dizziness, or a lack of balance and coordination. Although the consequences of a stroke can be severe and permanent, there is emergency treatment available. These treatments are time sensitive. If you or a loved one begins to experience any of the above symptomscall 911 immediately! DO NOT wait to see if the symptoms resolve. Although some symptoms may resolve without treatment, these events, known as TIA’s are often precursors to more severe strokes and still require immediate evaluation. For more information visit the CDC’s website. February 2, 2016 in Safety. 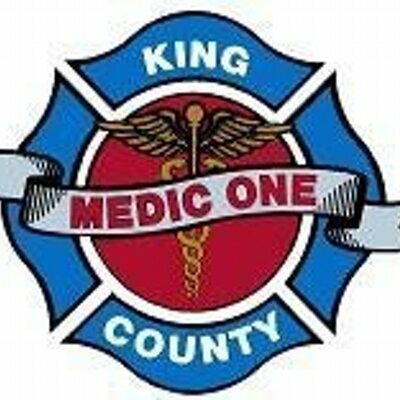 Enter your email to subscribe to King County Medic One and get notifications of new posts by email.